Do you finally have the room to fit a pool table in your house? 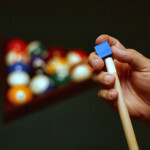 Or are you a competition player that needs some extra practice time? 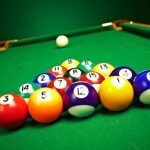 Whatever the reason we can help fill that old empty space in your games room with one of our quality pool tables. Our tables are enjoyed by many across Perth and WA, all being 7′ x 3’6 which is the standard competition size in Australia. 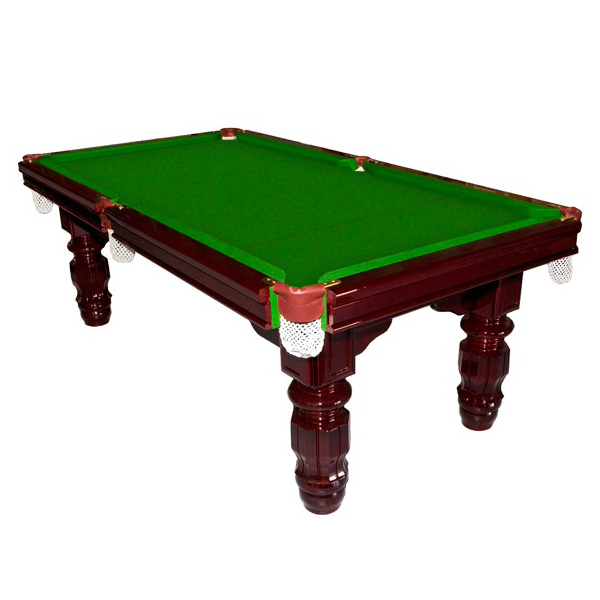 They all feature solid timber legs, brass pocket brackets and are covered with brand new, top-quality English cloth. 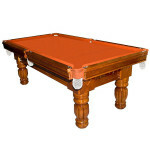 We have many cloth colours you can choose from. 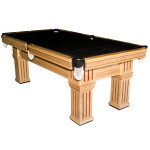 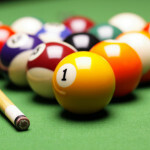 If you buy a pool table from Mr. Billiards we’ll deliver it straight to your home or place of business. We deliver our tables to the Perth metropolitan area and country locations throughout Western Australia. We supply a wide range of pool cues, pool table accessories and pool tables for sale to customers in Perth, Western Australia.